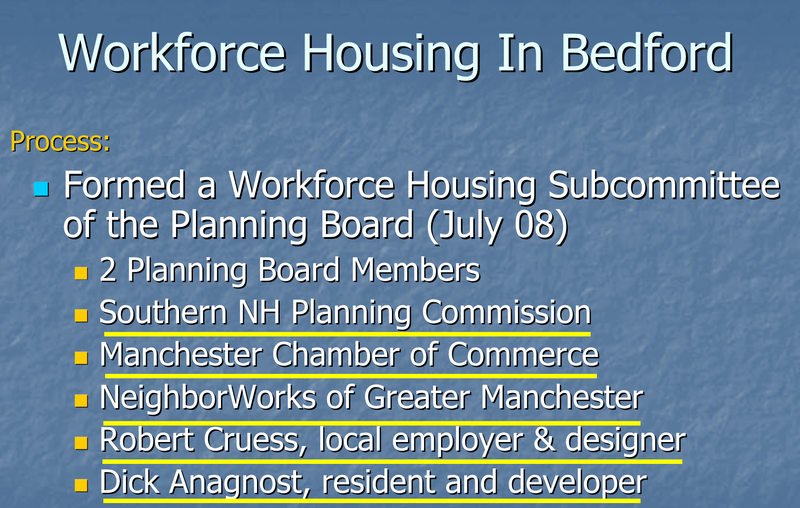 As for SNHRPC, it is one of 9 such unaccountable, unelected regional boards, all of which claim to have no authority, but seem to be ever-present when it comes to overriding the wishes of the people at the local and county levels. No vote was taken by the public on the decisions made by this sub-committee, that we are aware of. “Miami, Florida and then the US, then the United Nations”. 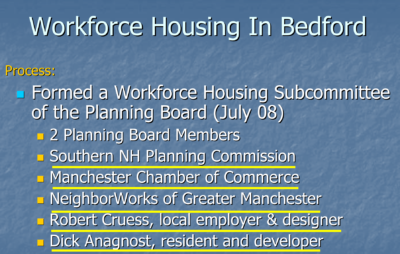 We have stated before that we believe NH’s Workforce Housing Law to be an unconstitutional effort to dictate where and how people should live and to wrest power from local governments. Where in the US or State Constitutions does it allow federal and state governments to tell local governments what kind of housing they must provide? 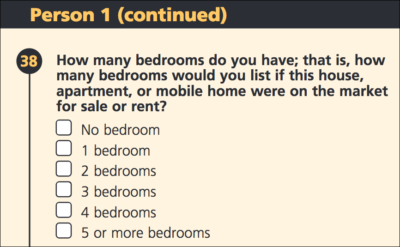 What’s next, assigning housing based on what they think are our needs? 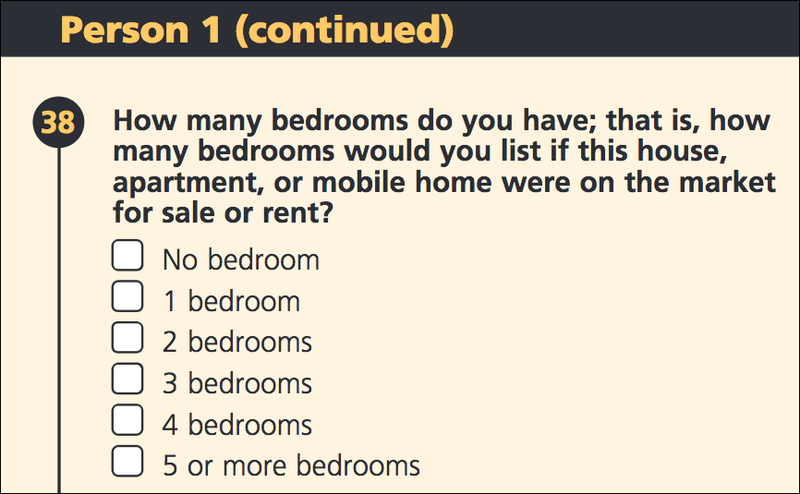 Check the next census for questions such as “How many bedrooms do you have”. Think we’re kidding? See the screen shot below which was taken from the year 2000 long form version.